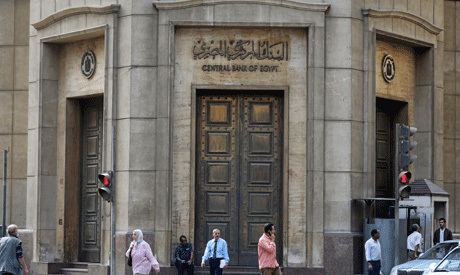 Egypt's annual urban consumer inflation rose to 16 percent in September from 14.24 percent in August, the official statistics agency CAPMAS said on Wednesday, in a report that surprised some analysts. Inflation rose 2.5 percent month-on-month, largely driven by a 4.8 percent jump in the price of food and non-alcoholic beverages from August to September. The rising inflation rate "reflects the continuation of massive increases in the prices of fruits and vegetables on a monthly basis, and, to a lesser extent, the ... back to school season," said Radwa El-Swaify, head of research at Pharos Holding. Core inflation, which strips out volatile items such as food, slipped to 8.55 percent year-on-year in September from 8.83 percent in August, data from the central bank showed. The headline inflation rate had increased for the first time in 10 months in June, then eased in July to 13.5 percent. "Depending on the data for October, if inflation continues to go up, we could start to wonder if we’re looking at a potential (interest) rate hike in November," said Allen Sandeep, head of research at Naeem Brokerage.